Screen: Users expect their screen to appear a certain way. If anything about the remote-hosted workstation makes the screen look different — even color changes — users aren't happy. Input: Devices such as mice, touchpads, tablets, or space controllers are highly personalized ways for users to interact with their CAD applications — if they don’t work, users aren't happy. Printers: CAD users are extreme printer users and therefore won’t tolerate anything that complicates the process. Screen: Because the remote workstation runs actual CAD software on a native GPU and then sends the screen results back to the user’s remote screen, the appearance of the screen is identical. Input: General input devices that use the Windows mouse driver will be recognized and sent to the mouse device on the remote workstation. In this way, a tablet user with a touchpad or even touch screen input could interact with a remote workstation as they normally would. For specialized input devices such as a 3DConnexion Space Navigator support can be determined by checking https://citrixready.citrix.com/. Printers: If a CAD user sends prints to a network shared resource, like a large-format plotter, they can print normally so long as the CAD application is configured to use the peripheral. If the CAD user wants to print to a local printing device, verify device support at https://citrixready.citrix.com/. As long as the hardware devices used are supported and configured on the remote workstation, most CAD users won’t notice a difference when using a remote connection. CAD users utilize a high degree of visualization techniques such as shading, rendering, and 3D rotation as they create 3D models. Even less intensive applications such as AutoCAD can now read 3D data or point clouds from other software tools, thus requiring real graphics power. GVT-based remote workstations provide ample power via Intel Iris Pro Graphics, rated at 48 graphics Execution Units and up to 128 MB of on-package eDRAM — putting them on par with midrange graphics processors that cost several hundred dollars. After processing at the remote workstation, the user receives the graphical results at the desktop via Citrix HDX 3D Pro’s compressed video format that speeds results and minimizes network bandwidth consumption, according to Citrix. For all but the most power hungry graphic uses, the Iris Pro graphics processor with HDX 3D Pro graphics should provide a “like you are there” user experience. 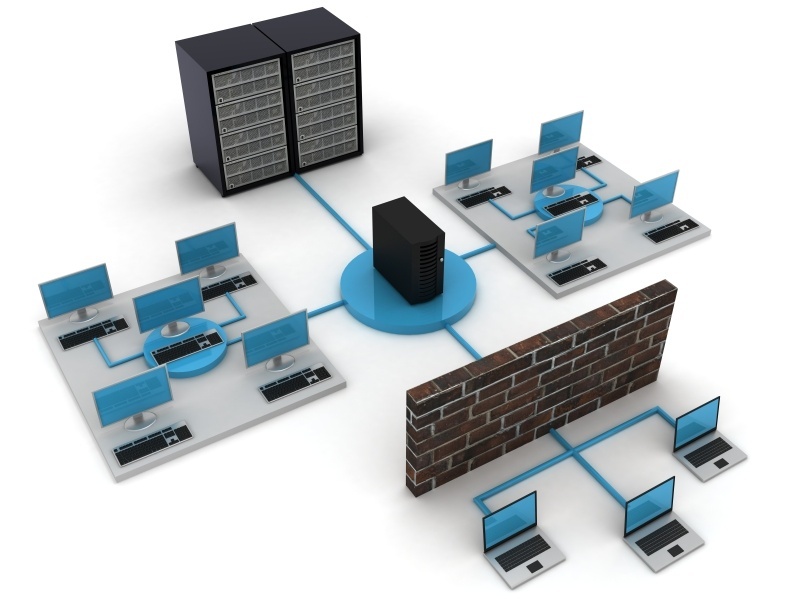 The concept of network latency often comes up when talking about remote-hosted applications. Put simply, latency is the delay between a user action (like clicking the mouse) and seeing the result of the action. In cases of low latency, the user doesn’t perceive much of a delay — at least not enough to be annoying. But as latency increases, the delay becomes noticeable and CAD users will voice a very negative impression of the slower application response. Have realistic expectations. First realize that your network’s carrier network must be fiber optic to deliver the lowest latency. Second, realize that fiber optic networks are bound by the speed of light, so users in the same city or geographic area will experience only a few milliseconds of latency, while those several hundred miles away could experience 15 to 25 millisecond delays and cross continental traffic could easily experience delays in the 50 to 100 millisecond range. Finally, realize that network problems, reroutes, or segments using non-fiber media will slow down the interaction. Test. Vendors that sell GVT solutions should be happy to let you connect to a remote workstation from your own network to benchmark latency. While they may not have CAD software installed, you will be able to use a variety of software packages so your users will get a real world feel for working on a remote workstation. Run benchmarks. Using a utility like PingTest.net to test for latency and a throughput analyzer like SpeedTest.net can help you determine latency and download rates — both of which are highly predictive of how well a remote workstation will perform on a user’s desktop. So while GVT remote workstations and Citrix applications can handle CAD applications and graphics with ease, it will be your decisions on how far away your users are from your data center and how they are configured that determine the degree of performance lag they experience. And, in the world of CAD users, the less performance lags the better. It's crucial to keep in mind with GVT-based remote workstations is that their ability to serve you well is heavily reliant on your network. For this reason, your IT department must be involved with specifying any GVT-based system. Plus, the remote workstation hardware will be housed in an IT data center maintenance and support for both the hardware and CAD software installed on it will become an IT-driven function. In upcoming installments we'll examine which software applications are certified to run on GVT remote workstations, some of the nuts and bolts of administering them, and the economic advantages of centralization that your IT department will need to understand. Until next time.